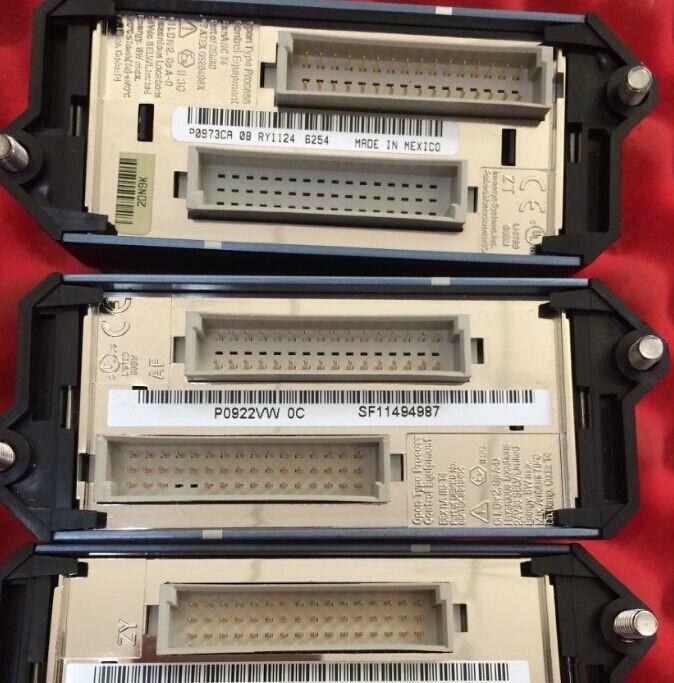 ▲ Allen-Bradley: 1394, 1394C, 1391, 1336, 1336S, 2098, 1391 full range of drivers. ▲ Scheneider: Lexium 05, Lexium 23 LXM, MHDA, MHDS servo drive Berger Lahr full range. ▲ REXROTH: INDRAMAT servo drive TDM, KDV, KDS, HDS system, servo power TVM system, DDS controller, MAC090 Servo motor series, superior stock specials. ▲ FANUC: The servo amplifier A06B, motor A06B, input and output module A02B/A03B, PCB board A16B/A20B. ▲ Siemens: 6SN, 6FC, 6FX, 6SL, series, providing sales of CNC systems (810, 802D SL, 810D, 840D) and spare parts. Yaskawa: servo controller, servo motor, servo driver, teach pendant. ▲ Allen-Bradley: 5/1747 series, Reliance Ryan. 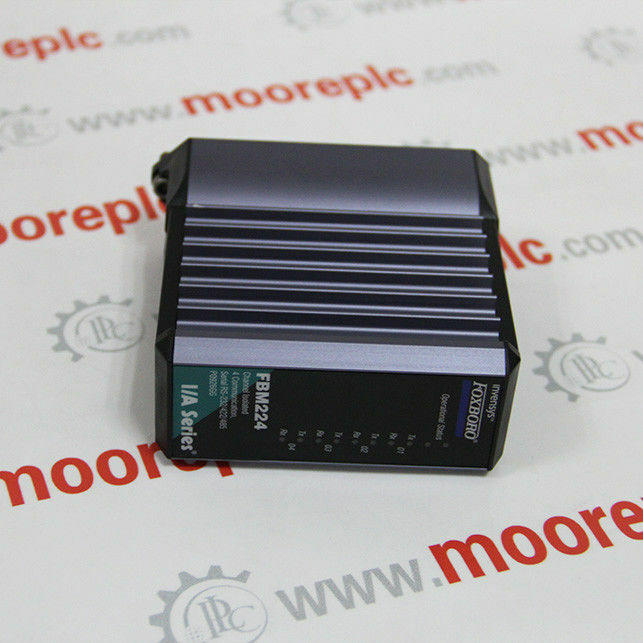 ▲ Schneider: Modicon Quantum 140, TSX processor, I/O modules, power modules, etc. ▲ Siemens: S5/S7 series 200, 300 CPU 7312 7315 7316 7317, 400 CPU 7412 7414 7416 7417. 3. Servo motor: Allen-Bradley 1326AB, REXROTH MAC090, FANUC A06B, ABB, Yaskawa MOTOMAN series stocking.